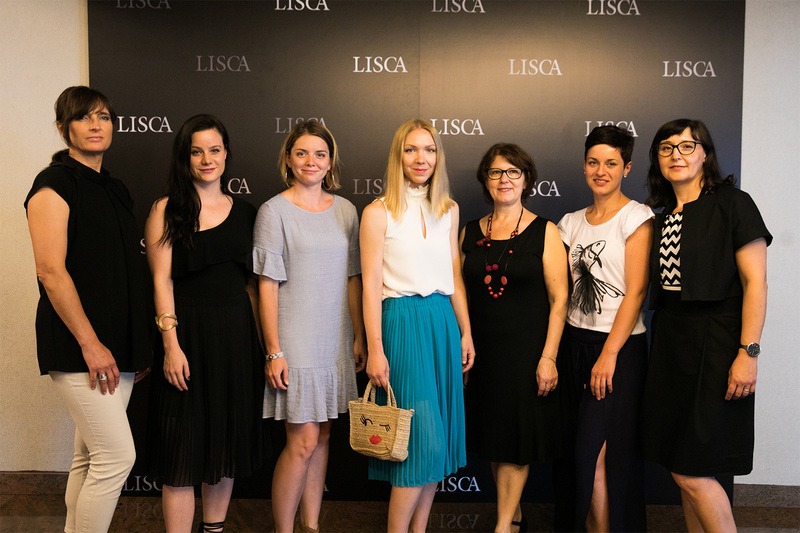 On June 23, 2017, Lisca presented their new lingerie, swimwear, and nightwear collections in Portorož, which will delight fashion aficionados this Spring Summer 2018 Season, to their business partners from over 20 countries and to selected media representatives. Next season’s fashion story was inspired by Sicily, which blended with the current trends in lingerie, swimwear, pyjamas, and trendy summer clothes. 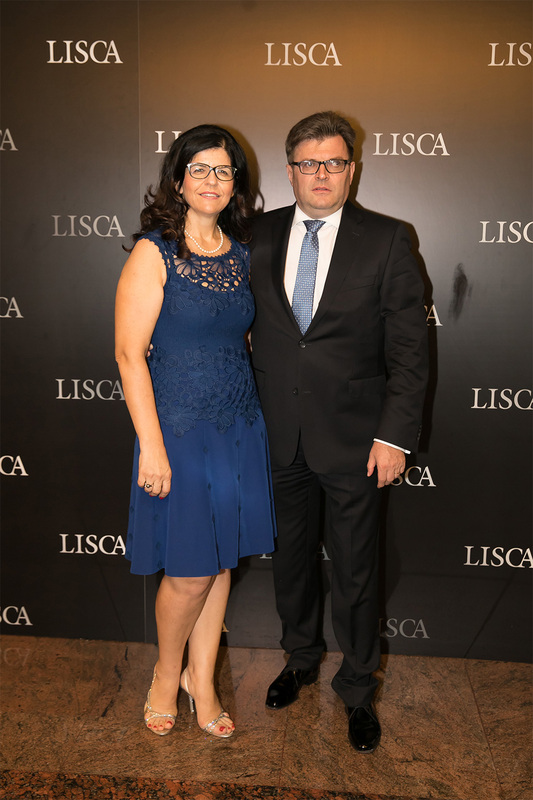 In the last segment, Lisca significantly expanded its offer. 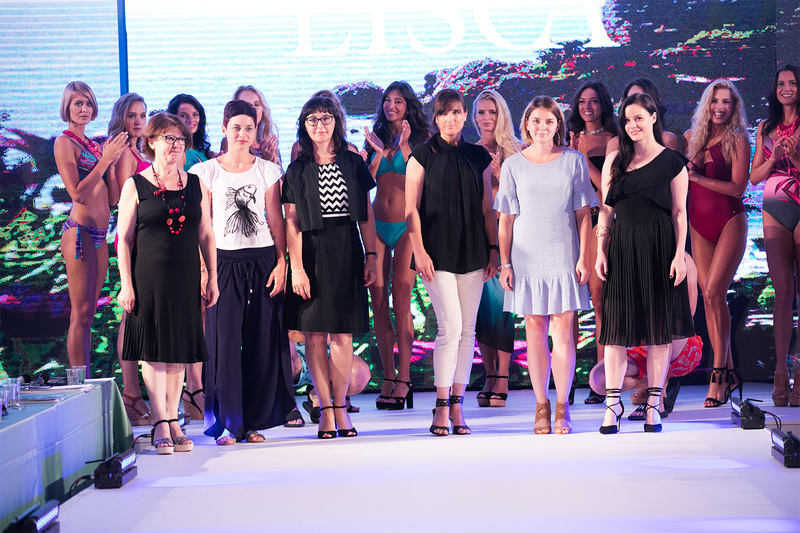 Blouses, dresses, tunics, pantsuits, and trendy summer trousers bring the Lisca and Cheek by Lisca lingerie and swimwear collections to a higher level. Our customers will be flattered by the selected materials, sophisticated details, and fashionable cuts of spring summer 2018. What can fashion enthusiasts expect next season? Our ladies will be flirty and bold in the Lisca Selection lingerie. Embroidery and transparent details, bold tattoo effects, Swarovski crystals, seamless edges and materials that touch your skin with silky softness. Brides-to-be will love the seductive Glory lingerie series in romantic vanilla colour, which will make them shine on their most important day. The charm of a modern woman is her passion for life, her youthful energy and elegance, her determination and decisiveness when facing new challenges. The romantic models of the Lisca Fashion lingerie collection are decorated with gentle lace and fashionable embroidery, transparent insets, satin edges and a youthful print of spring roses. The harmony of the carefully selected details combines seductive elegance with relaxed romanticism. The lingerie is paired with an elegant sleepwear programme. 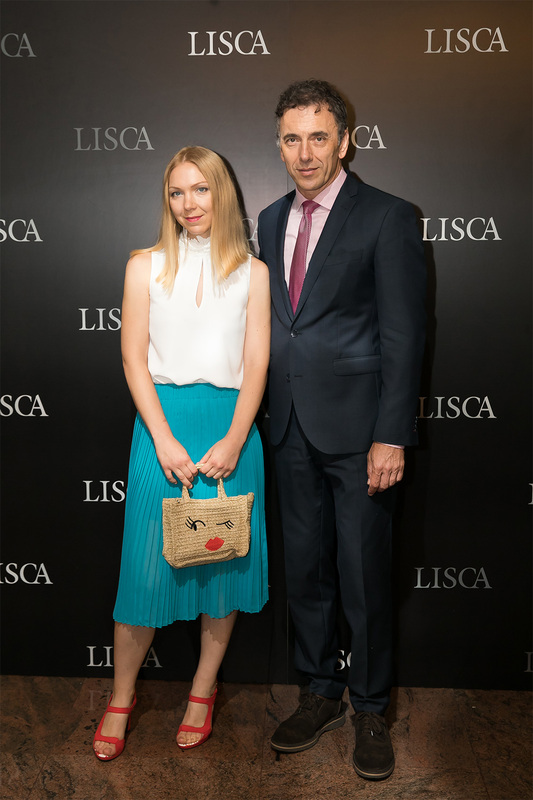 Lisca is focusing more and more on sloungewear, where we combine pyjamas and fashionable feminine tracksuits. Spring-Summer Cheek by Lisca lingerie collection embodies an impetuous youthful energy. Gentle transparency, embroidered flowers, fashionably wide elastics, geometrical shapes, and colourful springtime prints of flowers and dots are only some of the features decorating the new lingerie models. For those who prefer a sporty look, we have prepared the collection of light and trendy sporty clothes “Slounge Wear” with a charming message, which is completed with the always desirable black and white tops in different shapes. The imagination is endless and can create thousands of magical stories, when it comes to the creation and selection of swimwear. Fashionable draping, net fabric and luxurious accessories create the sophisticated and refined Lisca Selection swimwear collection, in which all women will feel feminine, glamorous, and confident. Ethnic and geometrical patterns, tropical prints, and bright fashionable colours mark the Lisca Fashion swimwear collection, which will accentuate the feminine figure with attractive models. Lisca’s fashion enthusiast’s summer will be painted with tropical patterns, bright colours, and geometric details of the Cheel by Lisca swimwear. The mix&match series will allow you to create your own perfect summer combination. This summer, we offer an extended collection of leisurewear and accessories which complete each Lisca and Cheek by Lisca swimwear series. Different beach accessories and relaxed everyday clothes will create a complete look. All swimwear collection are separates, meaning that the bottoms and the tops can be bought separately and paired in many combinations. Men can choose from underwear, pyjamas and swimwear designs from the Lisca Men Collection; children can play in cute and colourful swimwear from the Kids line. The fashion story of Sicily and our lingerie, swimwear and sleepwear collections for spring summer 2018 were presented on the catwalk by our charming models, including Zlata Okugić, Nadiya Bychkova, Anamarija Avbelj, Katja Škofic, Nastasja Prihoda, Tina Katanić, Aleksandra Tasić ... As every year, the familiar faces of Liscas’ regular models were joined by new and fresh faces. The collections were designed by designers Melita Letnar, Suzana Gorišek, Maja Nedič, Marjana Češnjevar and Rebeka Lovrić Anušić, led by Lisca Art Director Maja Ratajc. 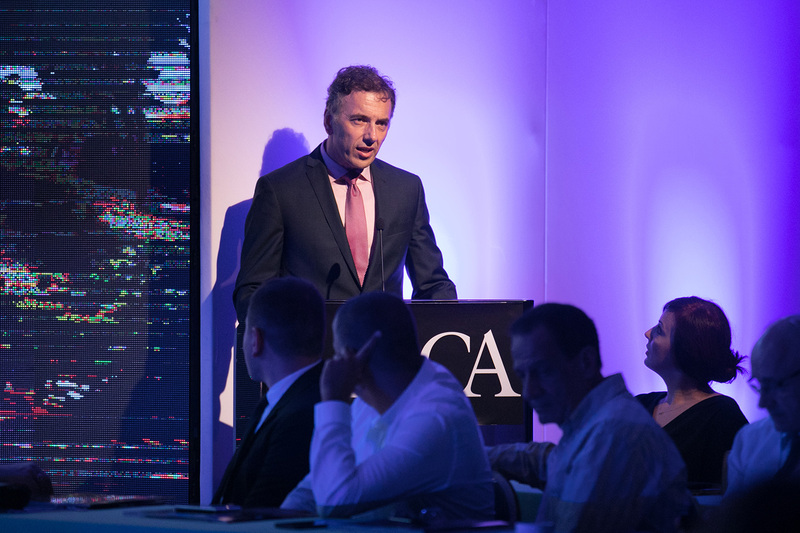 Photos of the event are available in the Photo Gallery.